Cookbooks, we think, even more so. 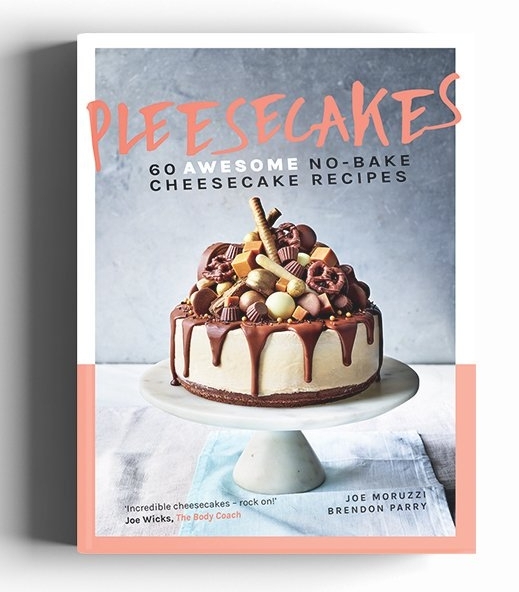 If you have a real foodie on your list, or just fancy upping your cooking game yourself in 2019, we think you cannot go wrong with this amazing crop of new cookbooks. 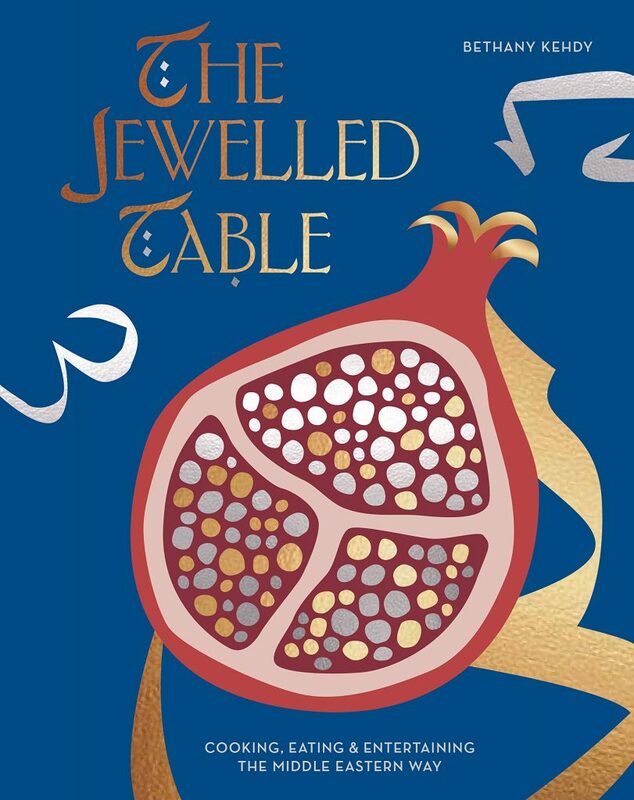 The Middle East has such a rich, intricate, and wonderful heritage of hospitality and food, and this beautiful book (which is stunning enough to sit out on your coffee table) proves just that. 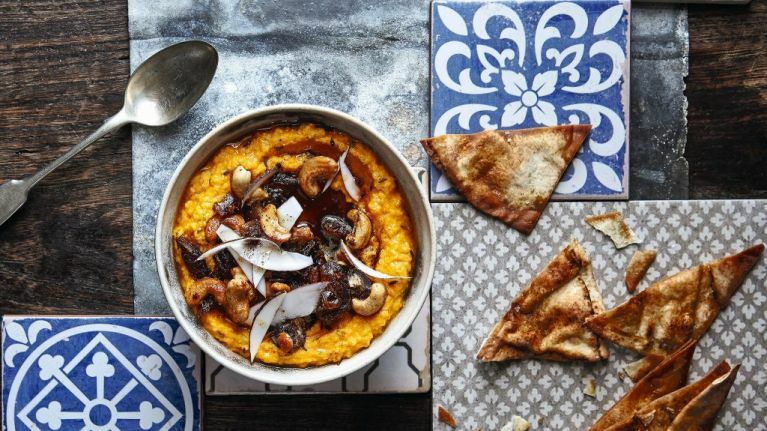 Bethany Kehdy's 'soul cooking’ includes vibrant and colourful dishes, from candied beetroot maqluba (fragrant rice) with smoked mackerel and orange blossom, to baby aubergines stuffed with garlic, walnut and pomegranate. The perfect way to impress at your next dinner party. 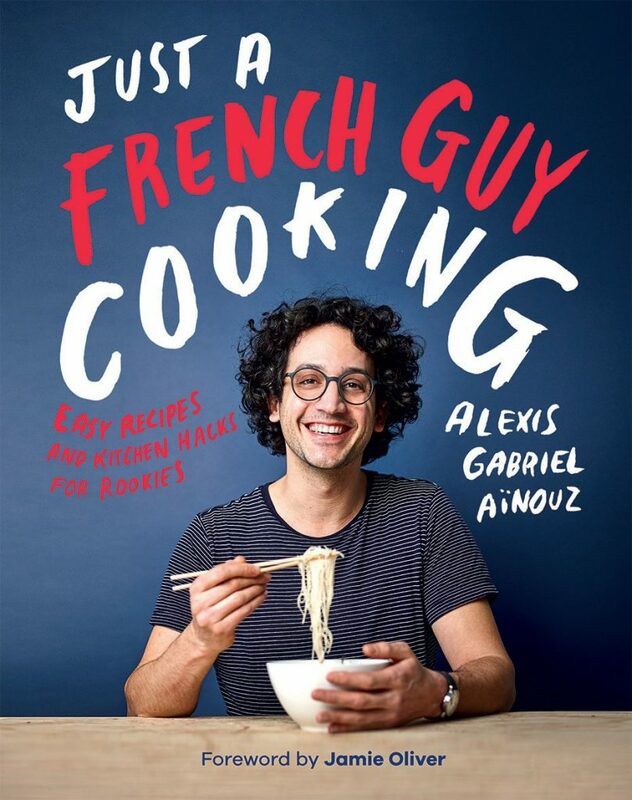 In this, his debut cookbook, he shares 90 of his absolute favourite recipes, some of which feature step-by-step photography from amazingly tasty toast and pizza ideas all the way to some classic but super-simple French dishes. Nordic culture is renowned for its love of baking and baked goods: hot coffee is paired with cinnamon buns spiced with cardamom, and cold winter nights are made cozier with the warmth of the oven. 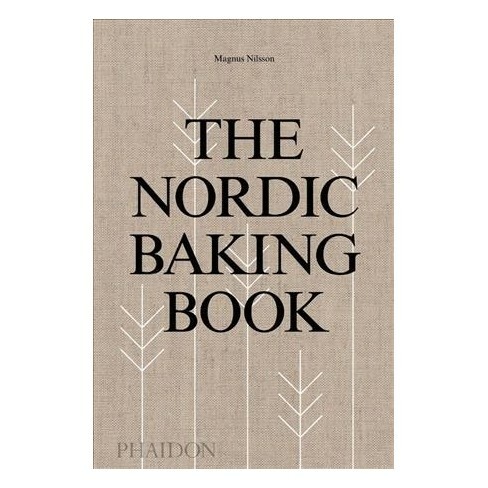 And now you can get your hands on all these yummy recipes in this gorgeous new book. The pictures alone are enough to make you mouth water. Revolutionise your roasts with this sumptuous selection of contemporary roast dinner recipes, with ideas for meat, fish and inspired veggie centrepieces plus rib-sticking desserts and thirst-quenching cocktails. So popular was her first cookbook that Chrissy Teigen's fans immediately requested a book #2. After two years of parenthood, falling in love with different flavours, and relearning the healing power of comfort food, Cravings: Hungry for More is like Chrissy's new edible diary: recipes for quick-snap meals; recipes for lighter, brighter healthier-ish living; and recipes that, well, are gonna put you to bed, holding your belly. 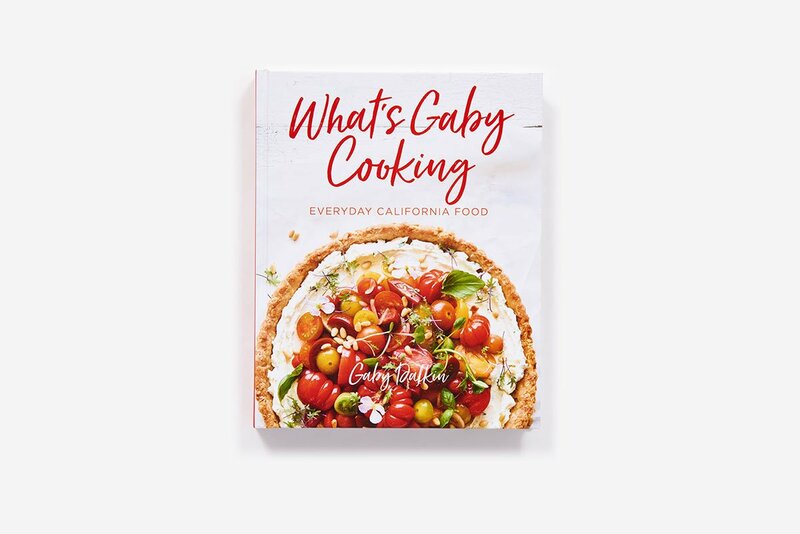 We have been obsessed with her Instagram account and her delicious, California-living inspired recipes for ages, and now that Gaby Dalkin has made a cookbook out of it, well let's just say it's topping our wish-list. 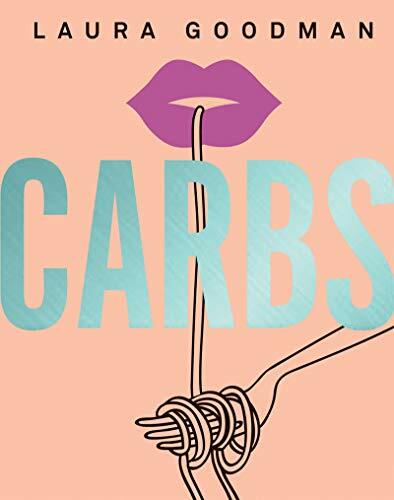 The book we've all been waiting for – celebrating the most beloved food group of all: Carbs. And anyway, global medical guidelines now say carbohydrates should make up 50% of our daily food intake, and that skipping them could lead to long-term health issues. 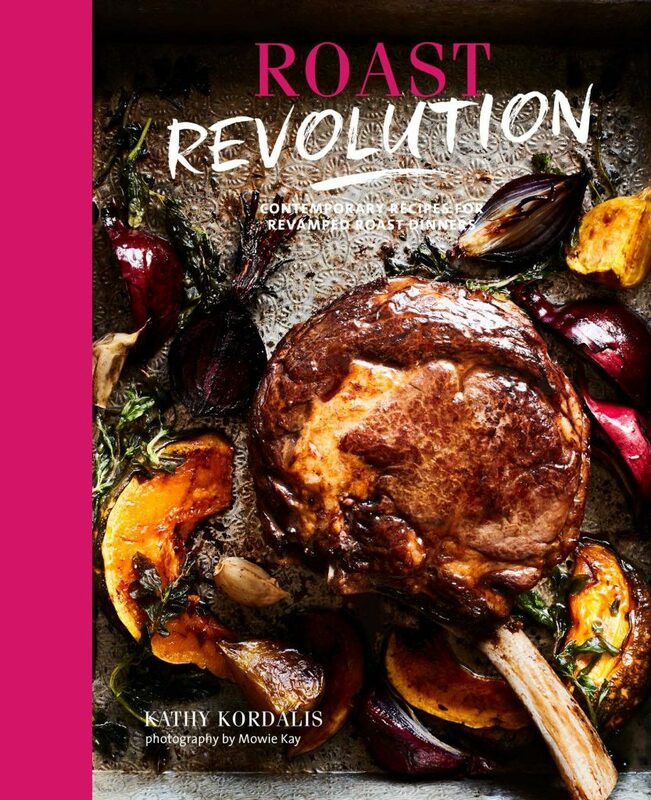 Whether you've always been a die-hard carb lover, or you'd like to learn to love them again, this book has the recipes you need. There are rice bowls, pizzas, pastas, tacos, toasties, muffins, loaves, and oh-so-many ways with the glorious potato, king of the carbs (including all the chip hacks you can shake your salt at). It's time to put carbs back on the table. 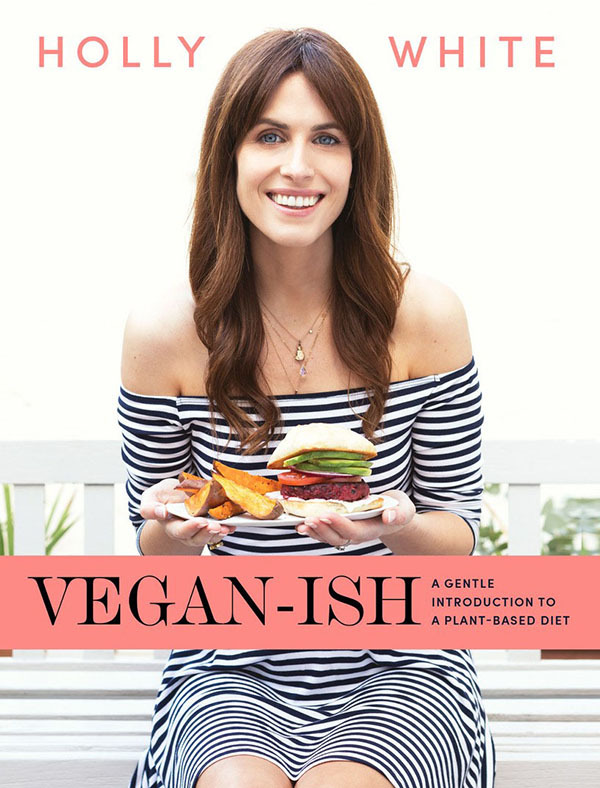 If you ever wanted to try to eat more plant-based, this is the one cookbook you absolutely need to have in your kithchen. 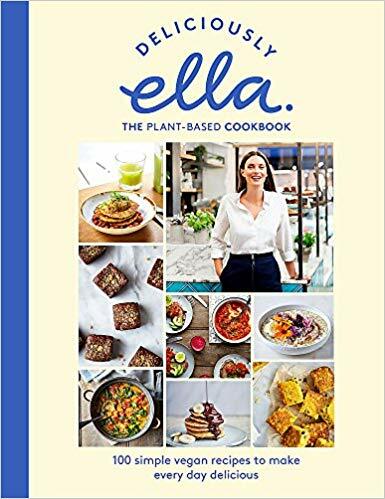 Ella's simple vegan recipes cover everything from colourful salads to veggie burgers and falafel, creamy dips and sides, hearty one-pot curries and stews, speedy breakfasts, weekend brunches, muffins, cakes and brownies, and are the recipes that Mills' thousands of customers have been asking for since the deli first launched in 2015. These 60 AWESOME no-bake cheesecake recipes are about to change your life (and possibly your waistline too!). The best bit? The inventive toppings and out-of-this-world flavour combinations will have you drooling with anticipation, and they couldn't be easier to make. 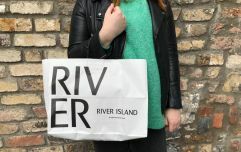 In other words; the perfect Christmas present for someone with a serious sweet-tooth.